Now that Bolay has been up and running in Wellington for a while, its customers have been very outspoken about the bold flavors and nutritious offerings. They say, “Bolay has a cravable flavor” and it has health benefits too. The food is packed with nutrients that keep you energized all day. “It sustains you,” says Justin Brady, General Manager and Partner. 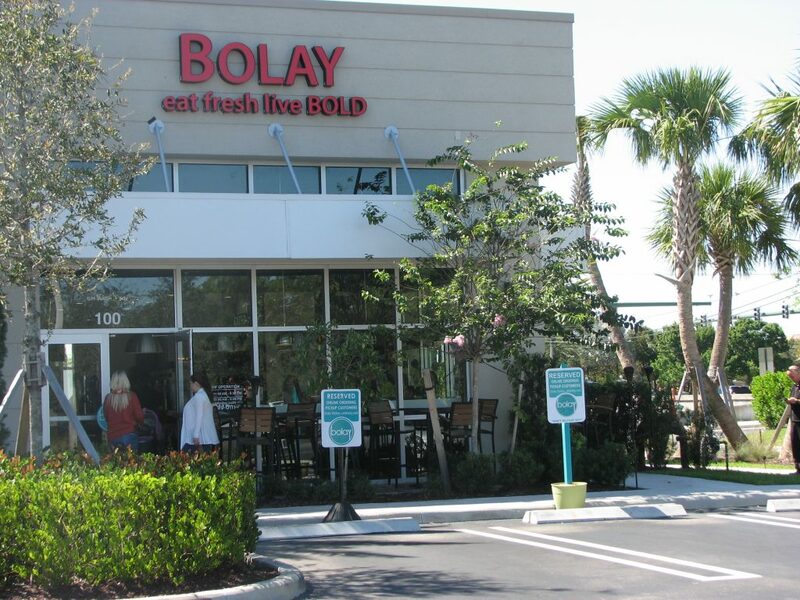 While Bolay restaurants are expanding to seven locations, Wellington is where it started. “We want to thank everybody for the wonderful feedback, including Yelp reviews and suggestions. We have really had our ear to the ground. And this Wellington community with its great feedback has really shaped Bolay to be what it is now,” says Brady. Some quick amazing facts about Bolay – their healthy food involves no milk, no butter and no eggs. “Also we have no microwaves and no fryers here,” says Brady. They are also proud to not offer sodas. The food is nutrient-rich. 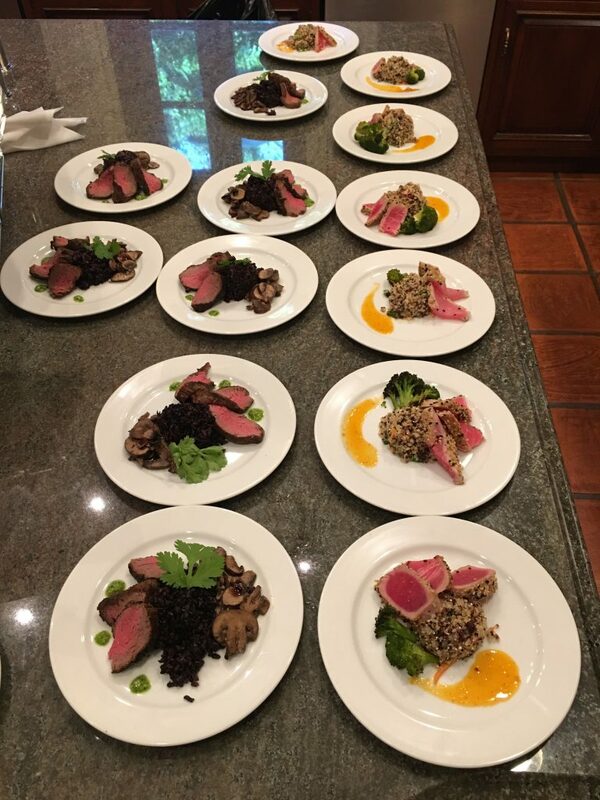 The menu was curated from one of the nation’s most renowned nutritarian chefs, Chef Martin Oswald of Aspen, Colorado. His whole aim is to marry flavor with nutrition. 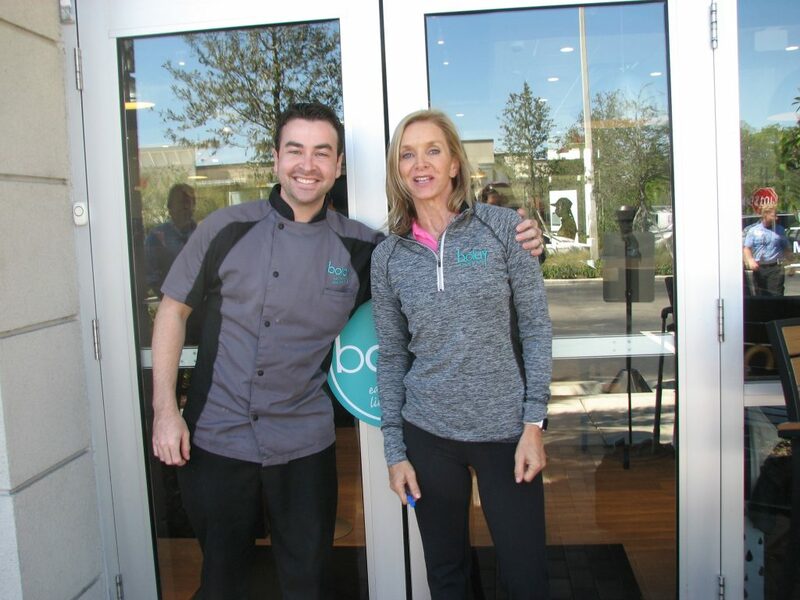 Based on the crowds and the feedback at Bolay, it appears that he’s succeeded. Bolay, ready to offer curbside service. I asked about the origins of Bolay. Owners Tim Gannon and Chris Gannon had already succeeded with Outback Steakhouse restaurants. “We looked around and asked what everyone wants. 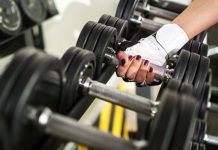 The answer was bold flavored food and more nutritious food,” says Brady, who was also contributed his ideas to the launch and is now a partner. Tim Gannon will always say, “What brings someone back is flavor.” The idea for Bolay was hatched one and a half years ago. They felt that Wellington/ Royal Palm Beach would be the perfect starting place. So bold flavor is the first thing that Bolay strives to offer. The second thing is value. You can get a delicious, balanced meal for $8. The third thing is a nutrient-rich menu. Bolay has also branched out into catering. With their catering manager, Yvette Biddle, Bolay has been able to cater some exciting events, the biggest one so far being the Just World International Gala. “We were the sole food sponsor at the Just World Gala,” says Biddle. “It took place at Grand Prix Village in Wellington with approximately 650 people,” including some big names like Bill Gates and Madonna. For this event, they were able to create elegant plates of food, worthy of a multi-million dollar affair. Bolay catered this year’s Just World International Gala. Coming up, they plan to do Flavors of Wellington again this year. “We want to thank the community for all of the praise and accolades that came from last year’s Flavors. We won three out of the four categories – it meant a lot to us,” says Brady. They won Best Dessert, Best Display and Best Plate Presentation. I asked about what the favorites are at Bolay. The AAA sushi grade tuna is a crowd favorite. So is the perfectly cooked steak. “Hello?” Brady jokes, “we know how to do steak. We’re the founders of Outback Steakhouse.” As for the juices, the Berry Gold cold-pressed juice is the favorite. The benefit of cold-pressed juice is that it retains 20% more vitamins and nutrients when cold-pressed. “We have been listening to customer feedback,” says Brady. Coming soon they will be working on a family meal deal and also a customer loyalty program. I noticed that the employees at Bolay seem very happy working there. The Wellington location employs 70 people. “I have to kick them out at the end of the night – they seem to love it here,” Brady laughs. “It’s all about hiring the right people.” The one thing he looks for, which cannot be taught, is sincerity. Justin has been married for 2 ½ years to Morgan Brady, who he met working at Outback. “She was a manager at Outback Steakhouse, so she definitely has empathy for what I do now.” It is no small feat to manage a busy restaurant. They are proud parents of their daughter Abigail Lynn, 6 months old. As newer residents to Wellington, they are loving the sense of community and all that Wellington has to offer. Tim and his son Chris are both polo players. As mentioned, they founded Outback Steakhouse – Bolay is their newest venture. “They are ‘all in’ from top to bottom,” describes Brady, “with everything they do.” Bolay is a labor of love.